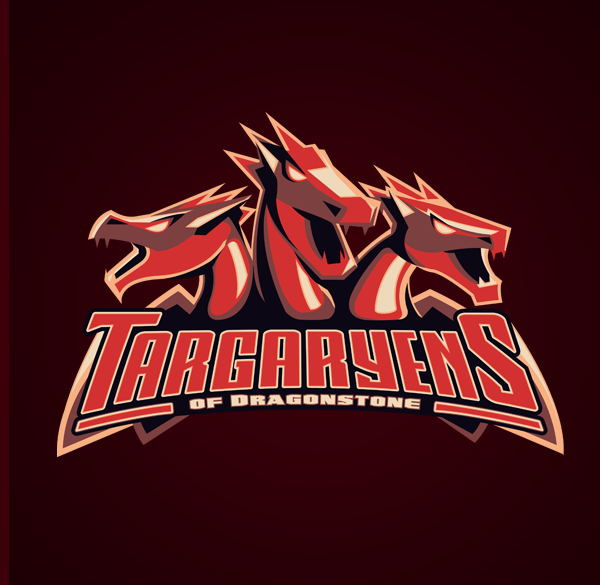 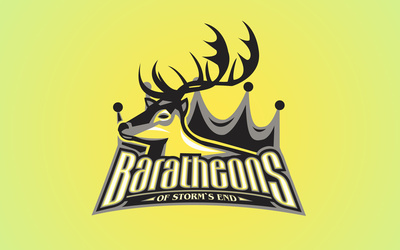 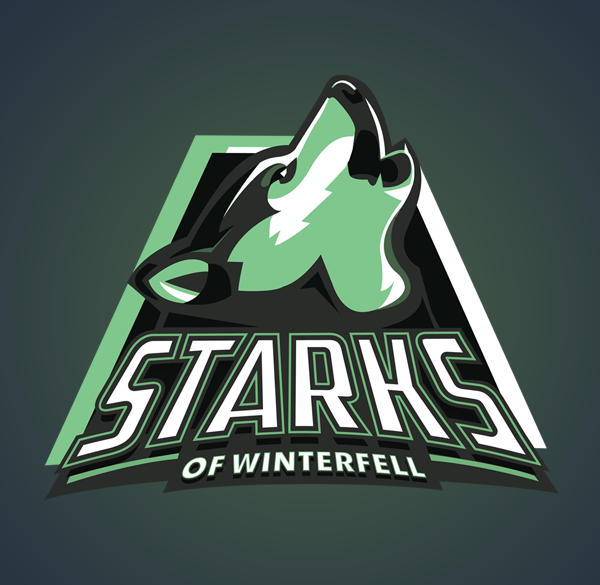 In modern day times, the houses of Westeros would probably be represented with sports team icons. 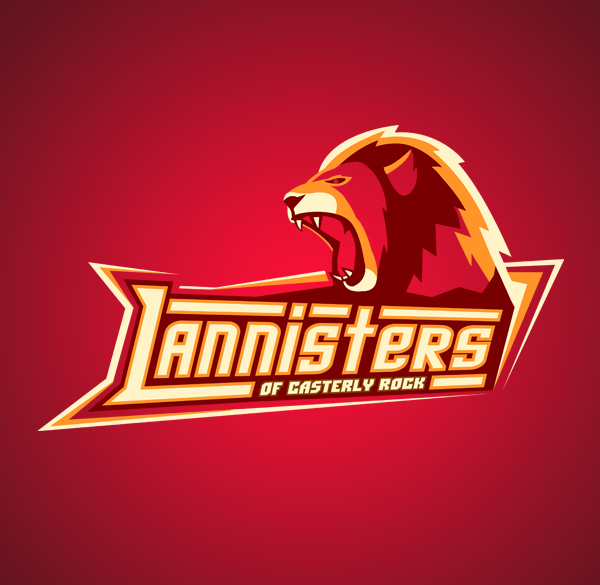 The artist Vanadium has created a variety of interesting looking sports teams to represent the Game Of Thrones families, which are available for purchase here. 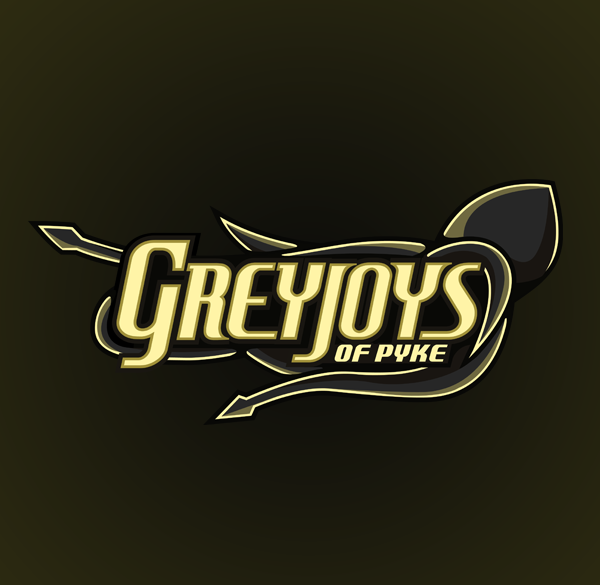 Check out more designs after the jump.